Ultimate Treatment Zone Physical Therapy - ﻿﻿FREE GOLF WORKSHOP - "GET TREATED LIKE A PRO"How the PGA Tour Elite Play Better, Safer and Longer. Now you can too. ﻿﻿FREE GOLF WORKSHOP - "GET TREATED LIKE A PRO"
How the PGA Tour Elite Play Better, Safer and Longer. Now you can too. 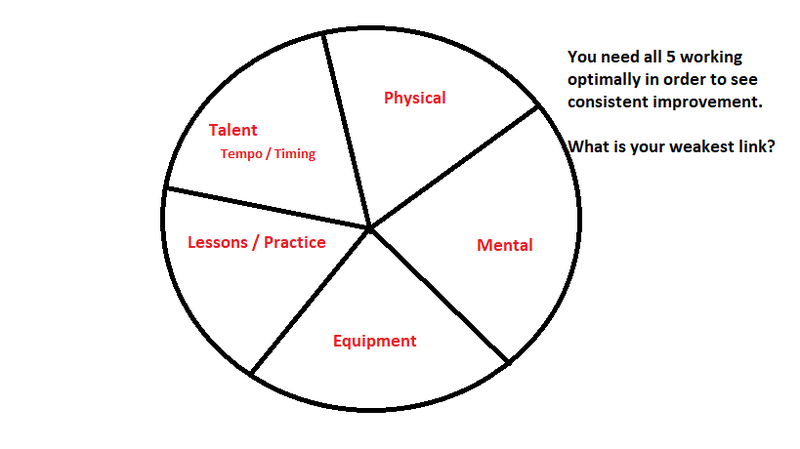 Discuss the 5 Key-Ingredients necessary to continually improve your game. Appreciate how Physical Restrictions lead to movement compensations and decrease swing consistency. Perform Interactive Drills to self-assess your own movement capacity for the golf swing. Learn what Treatment Techniques the Pro's choose to improve their training and and avoid injury. Review potential stretches / exercises to help improve Golf Performance. Watch a Video Swing Analysis to Integrate the above ideas into practice. This class is intended to help golfers of all skill levels and is open to the public.